Welcome to Heritage Joinery. 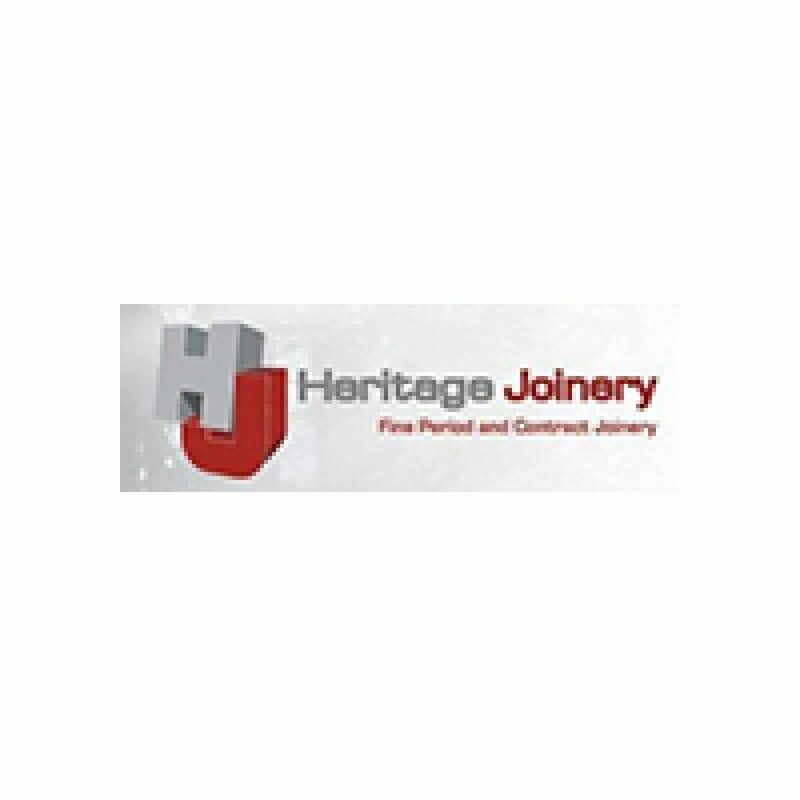 Tradition and honest workmanship are the hallmarks of our joinery company. We build doors, windows, conservatories, stairs, furniture and fixtures according to your requirements, exploiting to the full our eye for detail and accomplished craftsmanship. We use state-of-the-art CNC machines to manufacture a complete range of products. The following pages introduce you to our staff and show you our work. We’ll be pleased either to manufacture an individual piece of furniture for you or to provide you with assistance on any joinery or construction project.